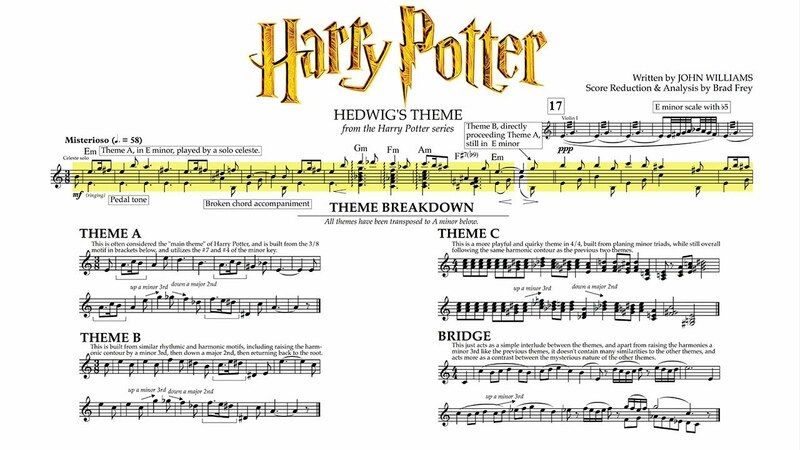 Here we are with my latest composition task: Pastiche in the style of the Harry Potter theme, composed by John Williams. 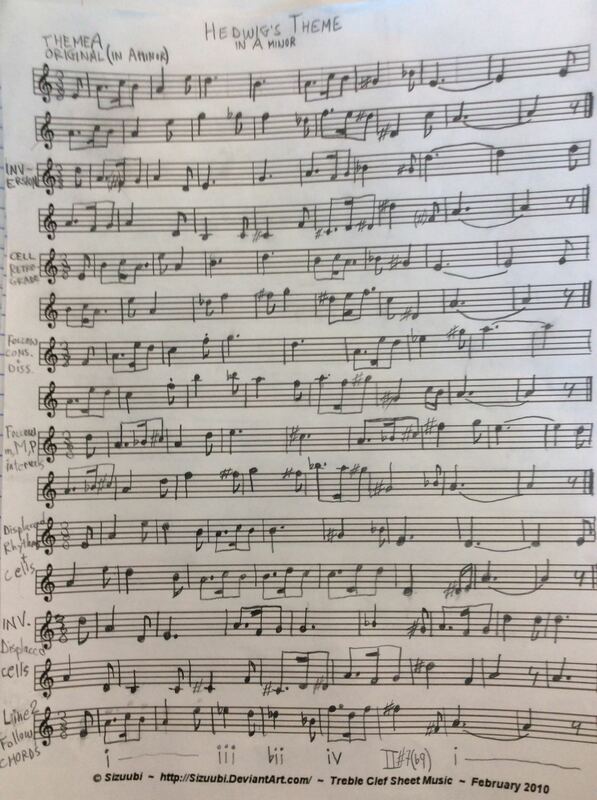 Much like with my previous pastiches, the idea is to generate new melodic ideas derived from the original theme, to hone in on a strong new melody for the pastiche, that is different enough yet true to the spirit of the original. So at the moment I'm playing around with these variations to pinpoint a strong option to pursue in order to achieve a successful pastiche! More to come on my musical endeavoring into the magical world of J. K. Rowling via the incredible soundscape of John Williams!